The Green and Gold is Harrells Christian Academy's magazine. 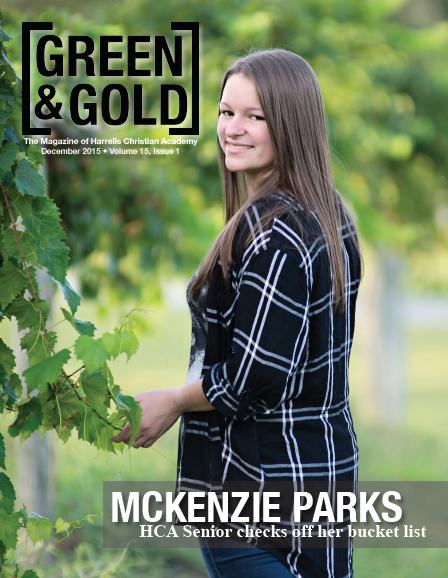 Published once each school year, the Green and Gold features stories about the success of our alumni and about what our present Crusaders are accomplishing both in the classroom and in the community. 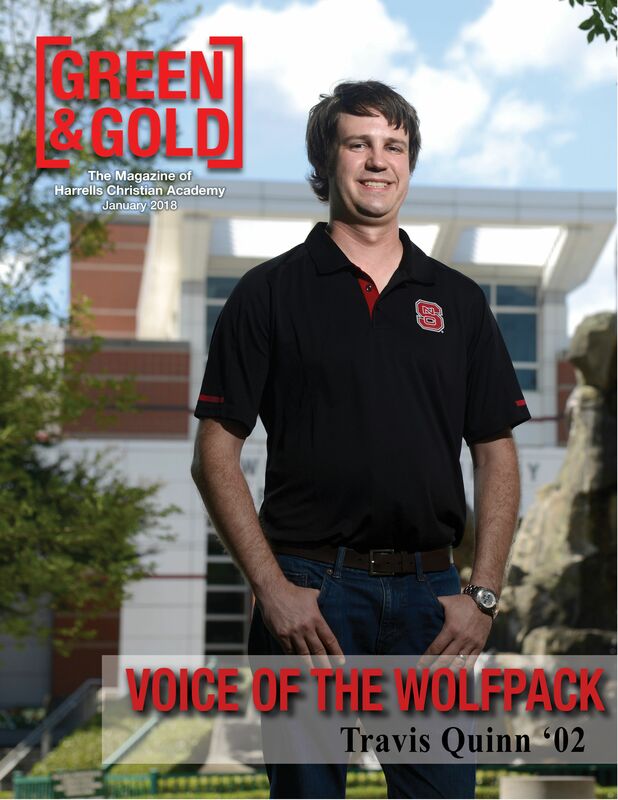 Click on the images below to read full digital versions of the magazine.